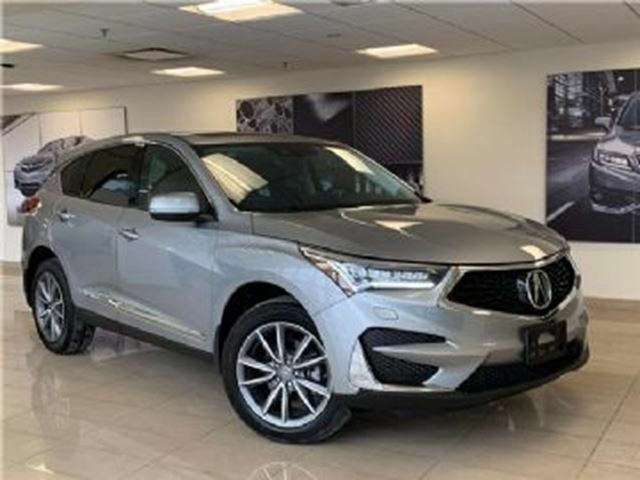 2019 ACURA RDX Tech pkg. 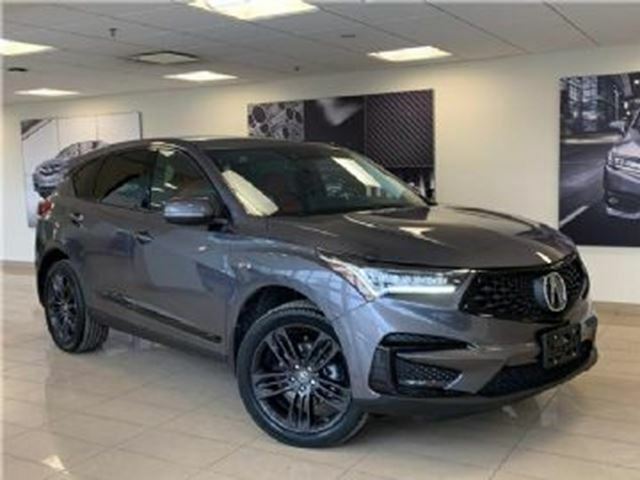 2019 Acura RDX Tech Package. 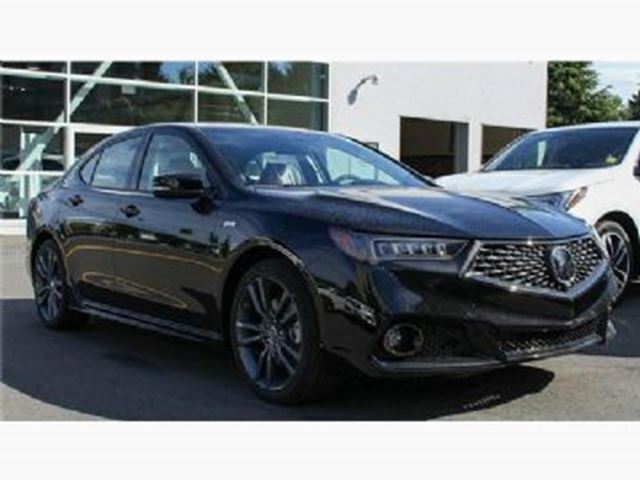 Extremely low payment, don't miss. Payment is $586 plus tax, $663 tax in. Total KM allowance 64,000. 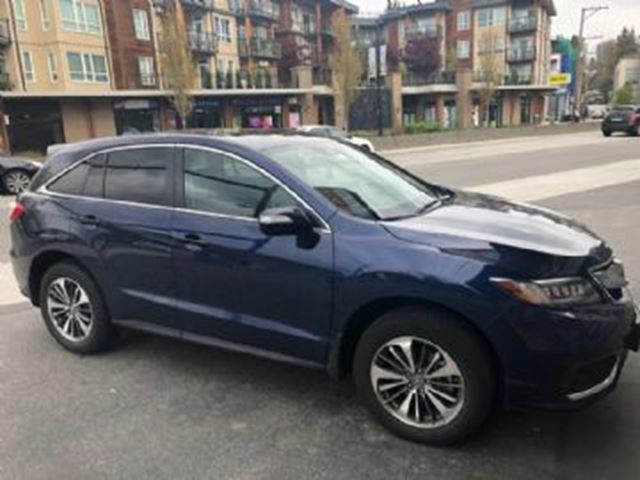 Call now to inquire.